Hello everyone! Hope you are having a Happy Monday! 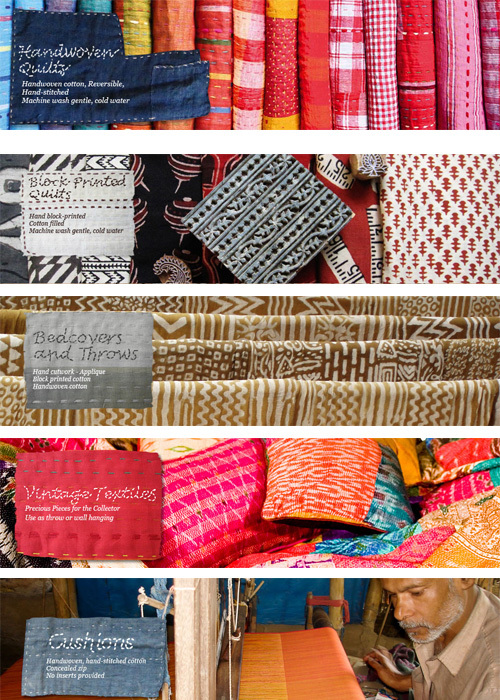 Before I begin, I’m really really curious to know if you have heard of Kawandi quilts? Yes, let me know when , where, how in the comments. This is how it all began for me : as many of you know, we live in Bangalore which is known for its good weather – not too hot, not too cold and pleasant most of the year. 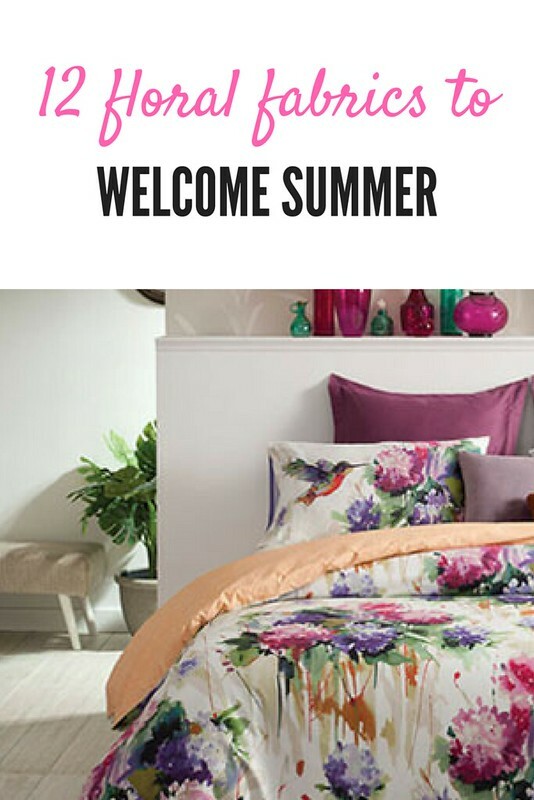 It gets cold only for about 15-20 days from mid-December to early January when one needs a heavy comforter. The rest of the year, it stays packed inside. I was looking for a cotton quilt for my son. 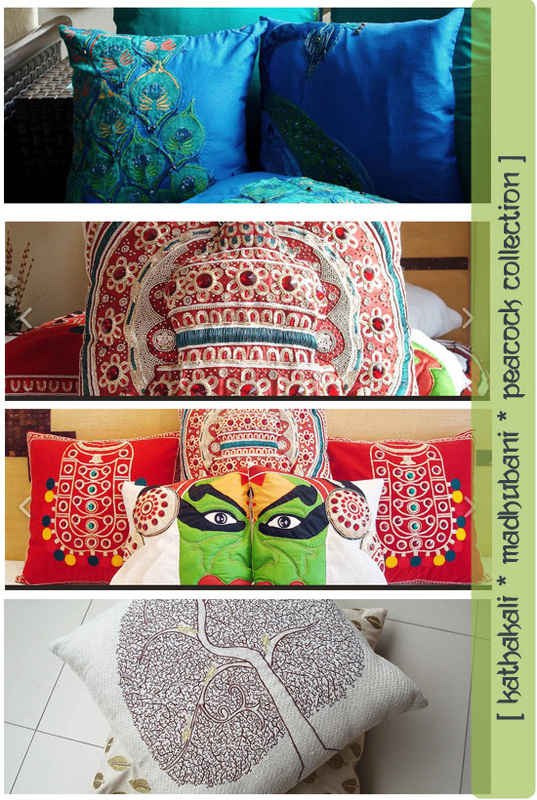 After doing rounds of the usual suspects from Portico to Bombay Dyeing, I decided to explore handmade ones. 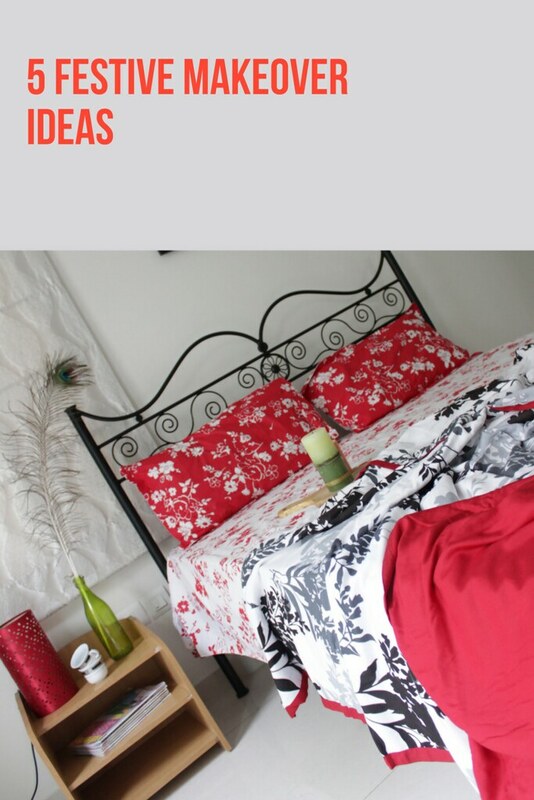 One thing led to another and that’s how I discovered the beautiful Kawandi quilts. It’s like being made in your own backyard and you haven’t heard of it. It was a rude shock to me and it was really hard to find any mention of it in the local media. However, I do remember mention of the Siddi community when Obama was being sworn in. The international media has ample coverage on these quilts. 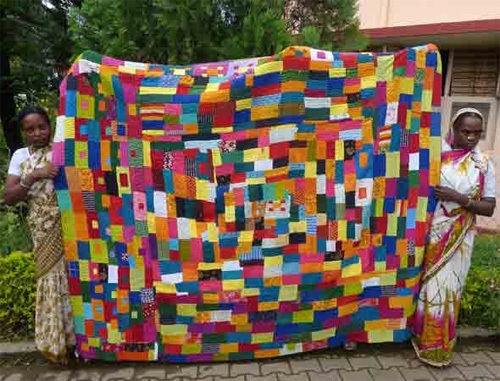 Kawandi quilts are patchwork quilts made by Siddi women of Karnataka in villages close to the Western Ghats, bordering Goa. They are made by hand from recycled fabrics and colorful – totally in my league! I’m not really sure how you can buy them in India without making a trip to the Ghats which is not a bad idea :) But, if you happen to live in Australia, then you can bag them from Sally Campbell. While we are at it, I thought why not ooh-aah over some of Sally’s other creations. 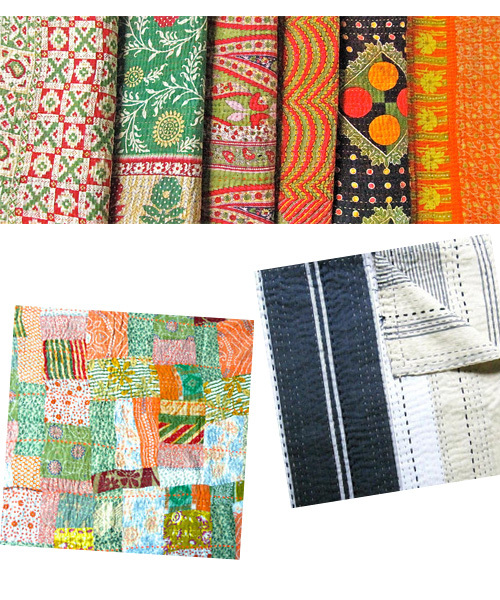 Her collections are primarily patchwork, block print, kantha work from India and the middle east. Sreekala: I'm trying to find out. Will let you know if I get some info. 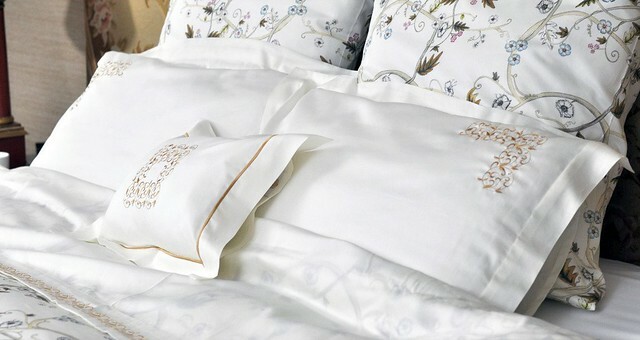 I bought mine from a designer named bani who works or was working with them with fabric selection and quality checks. Don't have her number any more but hope the name is a lead. But I do recall seeing them atMother Earth in bangalore some years ago.